VMAC is the leader in compressed air innovation®, designing and manufacturing the most innovative mobile air compressors and multi-power systems available. 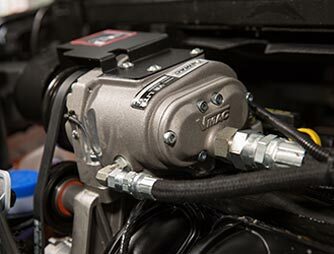 As one of the only true air compressor manufacturers in North America, VMAC has earned a reputation for air compressors and multi-power systems with extraordinary build quality, durability, and reliability, and confidently backs its air compressors with a VMAC Lifetime Warranty. 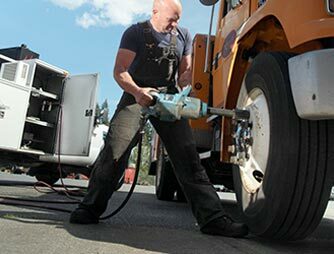 Operators and fleet managers in mobile mechanic, tire service, utilities, mining, oil and gas, and construction industries rely on VMAC systems to work in the most challenging applications, climates, and environments. Contact us or select an option below to find the best air compressor or multi-power system for your application. Find a VMAC Dealer near you or apply to become a dealer. Choose the best air compressor or multi-power system for your application. 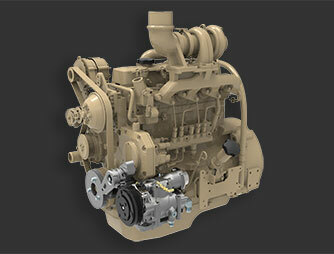 VMAC offers custom solutions for OEM industrial engine applications. Click to learn more.